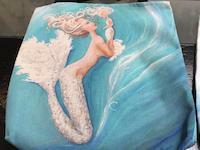 Thanks, Sue! 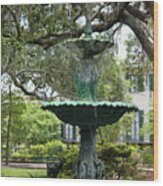 A favorite place to visit, for sure! 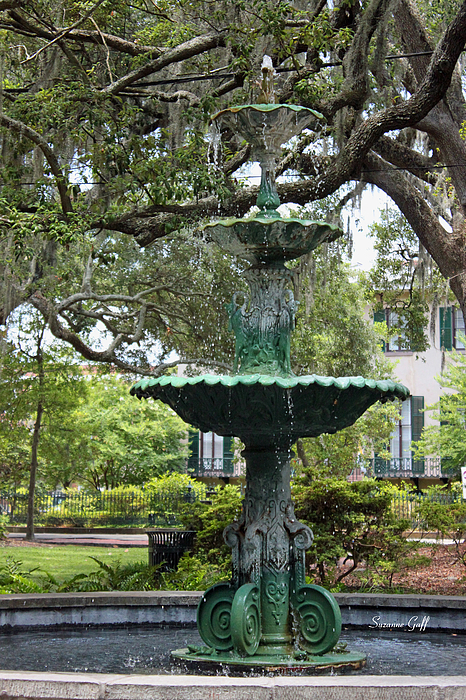 Lovely photo of the fountain, Suzanne! 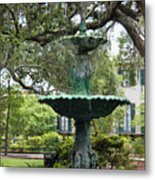 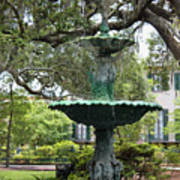 This wonderful old fountain resides in the center of Lafayette Square in Savannah, GA, surrounded by historic and magnificent homes and buildings!